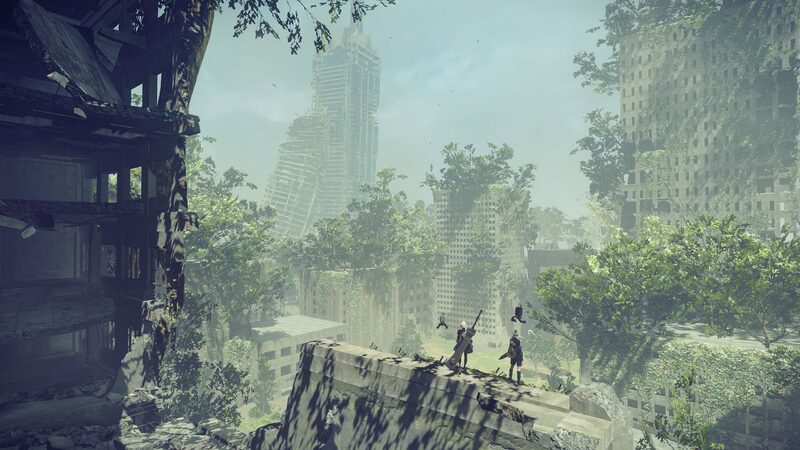 Auto-Collect Item is a Support Chip in Nier: Automata. Items are automatically drawn in and collected. Can be purchased from twins in resistance camp after the first flooded city quest. Simply speak to them again immediately after receiving the Scanner. +0 Items are automatically drawn in and collected.